Click here to download registration forms, get directions and more. Click here to learn about services that we offer in our office. Click here to see what other patients have to say about us. 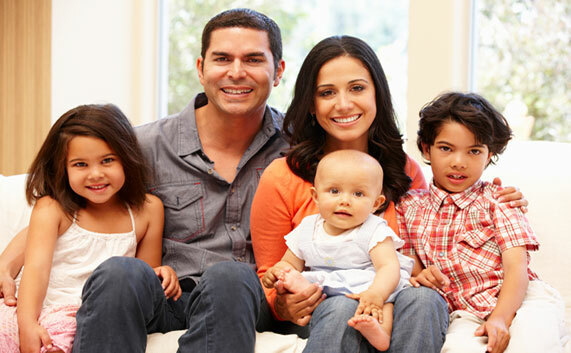 Family Healthcare is a full service primary care medical practice. We provide a variety of medical services to Bovina, Texas and surrounding areas. Kim McArthur, NP and her highly trained staff offer personable, caring service for everyone from newborns to seniors. Whether you need a complete physical or have a minor illness, call us today for an appointment. We are currently accepting new patients. Copyright 2012. Family Healthcare. All Rights Reserved.